Rob Lowe at the 2012 Tribeca Film Festival premiere of Knife Fight. 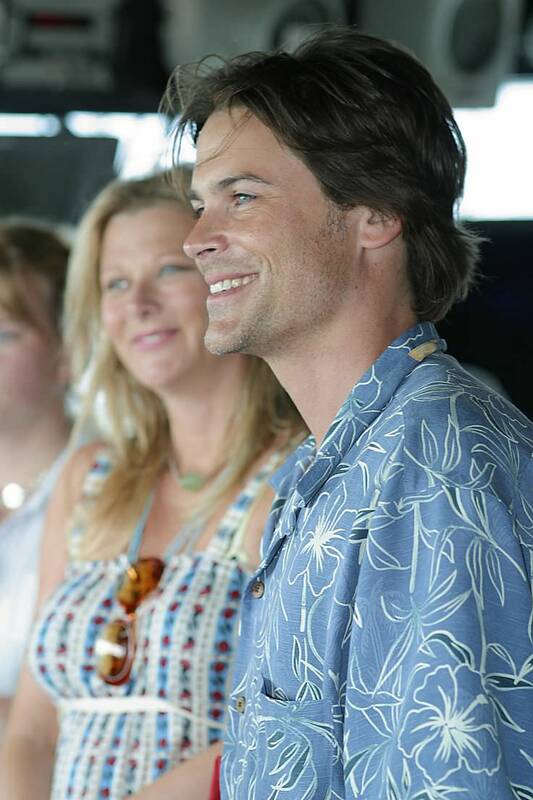 Rob Lowe is an American actor and model. He is best known for being part of the ‘Brat Pack’. Rob became known as being part of the 80s ‘Brat Pack”, alongside Molly Ringwald, Ally Sheedy, and Anthony Michael Hall. He starred in “St. Elmo’s Fire”, “Wayne’s World”, “Tommy Boy”, and in “The Outsiders”. He was a regular cast member on the television series “The West Wing and “Parks and Recreation”. In 2015, he was cast with Fred Savage in the television series “The Grinder”. Rob received a Golden Globe nomination for the made-for-tv movie “The Golden Child”. Rob married wife, Sheryl Berkoff, in 1991. They have two sons together, In 2015, Rob debuted his skincare line. Rob Lowe is a famous American actor, who was born on March 17, 1964. 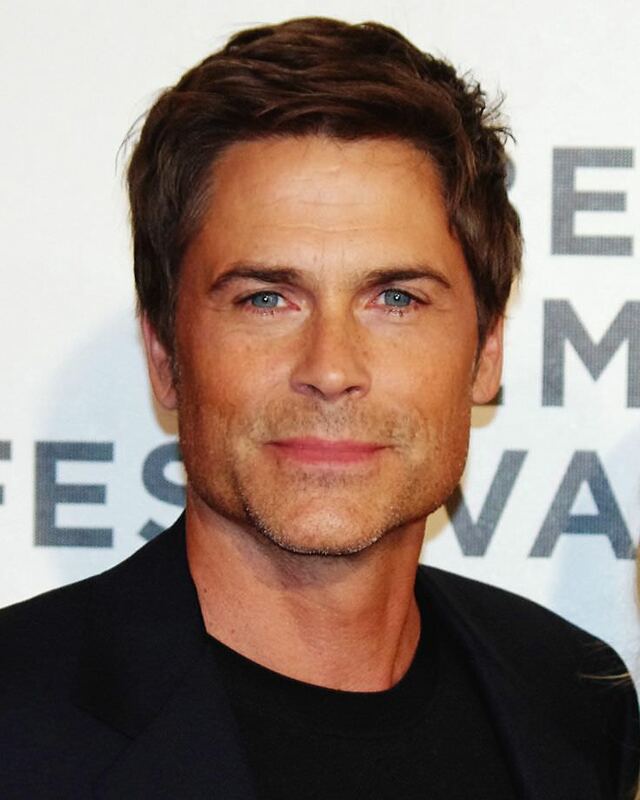 As a person born on this date, Rob Lowe is listed in our database as the 2nd most popular celebrity for the day (March 17) and the 11th most popular for the year (1964). People born on March 17 fall under the Zodiac sign of Pisces, the Fish. Rob Lowe is the 67th most popular Pisces. Aside from information specific to Rob Lowe's birthday, Rob Lowe is the 491st most famous American and ranks 3rd in famous people born in Charlottesville, Virginia, U.S. In general, Rob Lowe ranks as the 830th most popular famous person, and the 180th most popular actor of all time. “The Famous Birthdays” catalogs over 25,000 famous people, everyone from actors to singers to scientists to serial killers and more. If you're curious to see who was born on your birthday, you can use our database to find out who, what, where, when and why. You can search by birthday, birthplace, claim to fame or any other information by typing in the search box, or simply browse our site by selecting the month, the day, the horoscope, or any other clickable option. 3rd born in Charlottesville, Virginia, U.S.